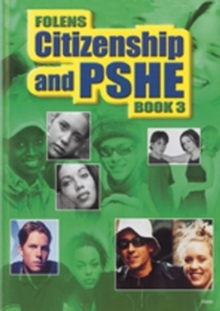 Citizenship and PSHE Year 9 Student Book is part of a series of three full-colour Textbooks and three Teacher Files. 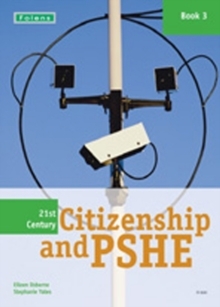 This Book aims to give students the opportunity to examine many of the aspects already introduced previously in the year 7 and 8 books. They are encouraged to think about their role as they grow older and the issues and developments that will affect them as adults. 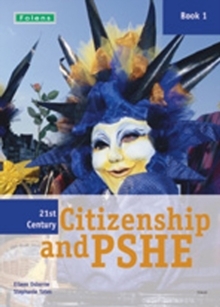 The material has been written to meet the latest guidelines for PSHE and Citizenship.